Copper penny investing, 1 penny bag at a time. 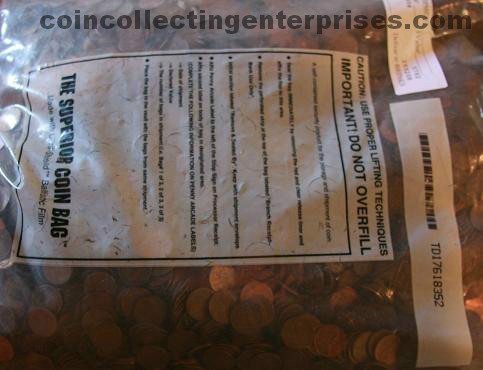 Easy-to-lift shipments of copper pennies is what this package is all about. If you want copper pennies in lighter shipments, this is the order for you.